The Environmental Commission consists of seven (7) members and two (2) alternates who are appointed by the Mayor. 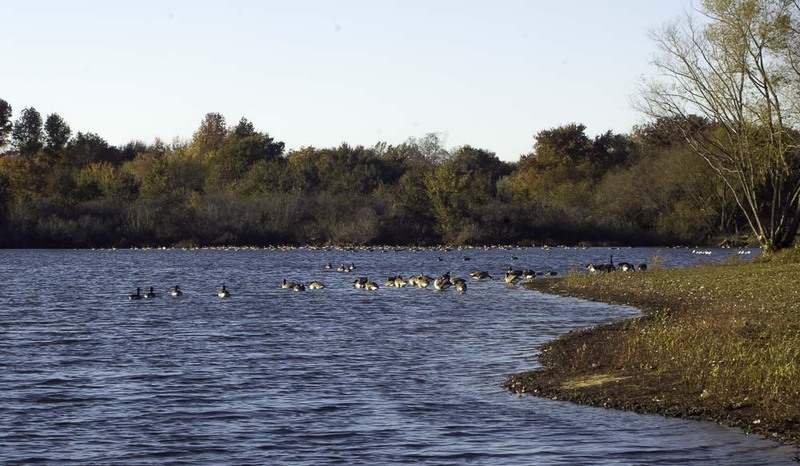 The Commission conducts research into the use and possible use of open land areas within the City of Vineland and compiles and maintains an index of all open areas, publicly and privately owned, including open marshlands, swamps and other wetlands, in order to obtain information on the proper use of such areas. The Commission studies and makes recommendations concerning open-space preservation, water-resource management, air-pollution control, solid-waste management, noise control, soil and landscape protection, environmental appearance, marine resources, and protection of flora and fauna. The Commission may also recommend to the City Planning Board plans and programs for inclusion in the Master Plan of the City of Vineland. The Environmental Commission may acquire property in the name of the City of Vineland, and may adopt reasonable rules and regulations for the use of the property acquired, and to govern the conduct of persons while on or using this property. There are several natural areas for passive recreation in the city which the Environmental Commission currently oversees and maintains with the assistance of the Public Works Department and numerous volunteer groups. The Commission also informs the public about local environmental programs and conducts public education events and other volunteer activities. In addition, the Commission also organizes and implements tree plantings within the city on publicly-owned property through Arbor Day programs and grants received from the State of New Jersey. There is a City of Vineland Tree Committee, which is a sub-committee of the Environmental Commission, to handle other tree related issues. The Commission maintains a five-year Community Forestry Management Plan on file with the NJ Division of Parks and Forestry. The Environmental Commission and the Tree Committee meets on the second Monday of the month, unless otherwise noted, in the City of Vineland fourth floor conference room, 640 E. Wood Street, Vineland, NJ 08360. The meeting begins at 7:00 pm. Term: Three (3) years for full members; two (2) years for alternates. Membership: Seven (7) members, one of whom is a member of the Planning Board, and two (2) alternates.